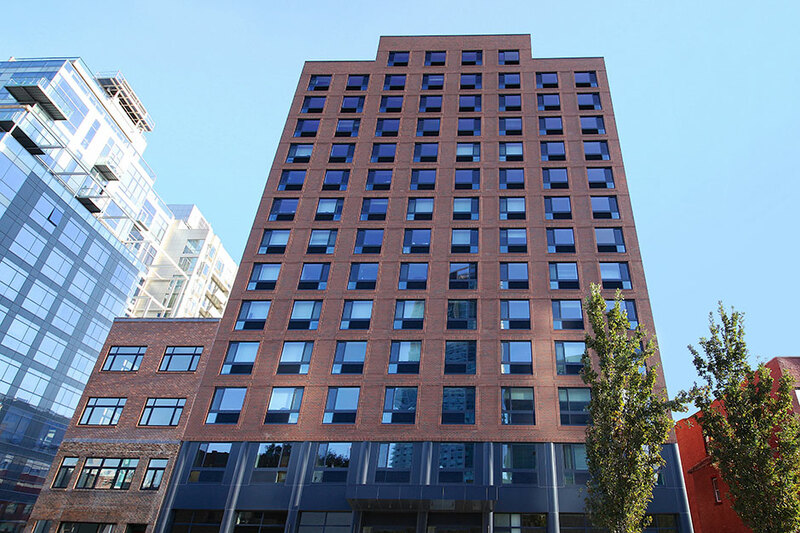 26-14 Jackson Avenue is a 98-unit rental building located in the heart of Court Square, Long Island City. Financed with tax-exempt bonds, the building is an 80/20, with 80% of the units at market and the balance at 60% of the area median income, and 20% reserved for low-income households. 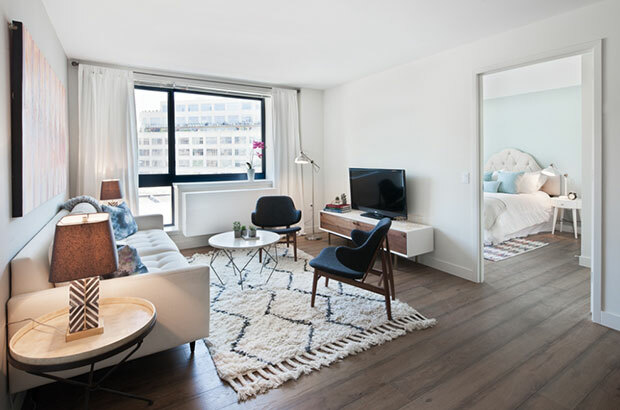 All units offer stainless steel appliances, hardwood floors and generous closet space. 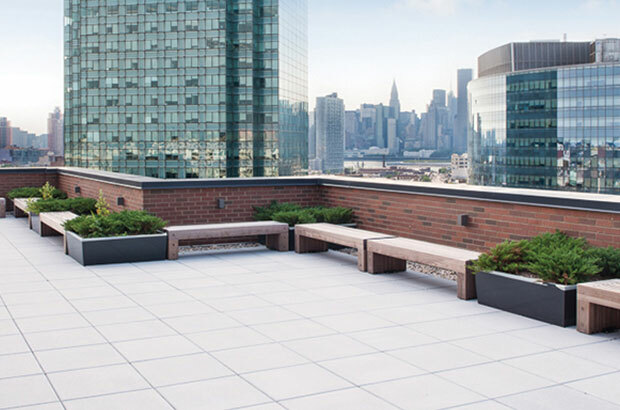 Onsite conveniences include a modern fitness center, virtual doorman, laundry room, and a furnished roof deck with panoramic views of the neighborhood and the Manhattan skyline.